I think summer is my favorite season when it comes to fashion. 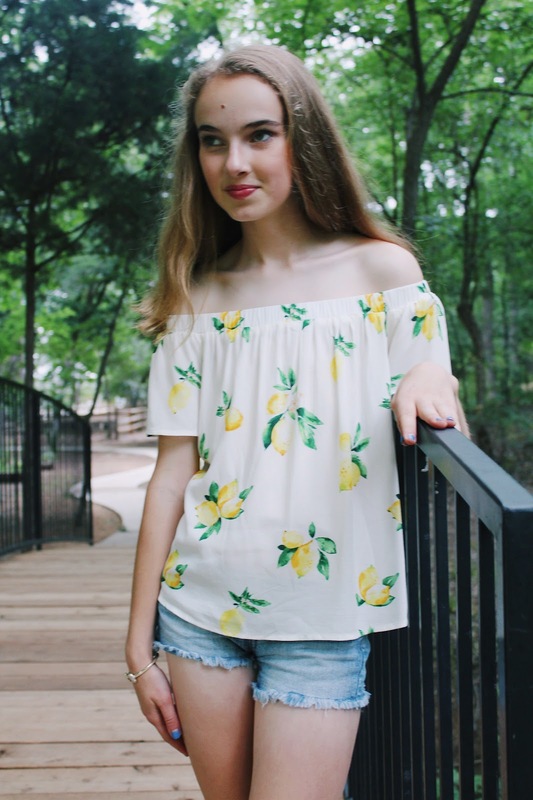 There's just something about summer clothes that I adore - whether it's the effortless look of a cute coverup thrown on over a swimsuit, an off-the-shoulder top paired with white jeans and lace-up sandals, or simply a casual outfit consisting of a t-shirt, shorts, and sunglasses, I'm all for summer fashion! Today I'm sharing ten of my must-have summer fashion essentials - I seriously don't know how I'd get through the summer without these staples in my wardrobe. T-Shirts // Do I even have to explain this one?? I wear t-shirts almost every day during the summer. If I'm just running errands or relaxing at home, I see no reason to get even remotely dressed up, so I usually just throw on a t-shirt. 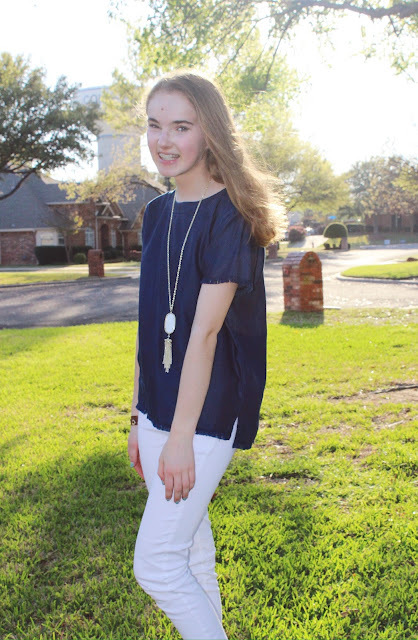 My favorites are from Jadelynn Brooke and Lauren James - they have so many cute options! Comfy Shoes // Last fall, I scored these Steve Madden sandals that look exactly like Birkenstocks, except I bought them for only $5! Best. Purchase. Ever. I wear them every day, and they are so comfortable. 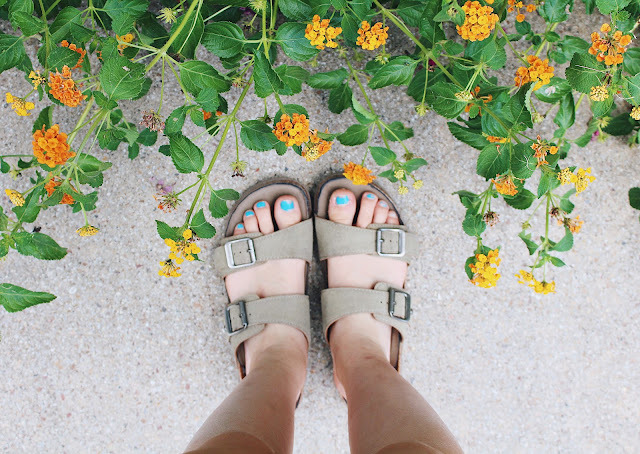 The quality isn't as great as authentic Birkenstocks, but you get what you pay for, so I'm not complaining! I know a lot of girls love Chacos, too. I personally don't own a pair, but they look really comfy! Lilly Dress // Lilly Pulitzer just screams "summer," so it makes sense that their dresses are a staple in my summer wardrobe. I haven't bought one recently (but I have my eye on this romper! ); however I own quite a few from previous years that definitely get their use during warmer months. 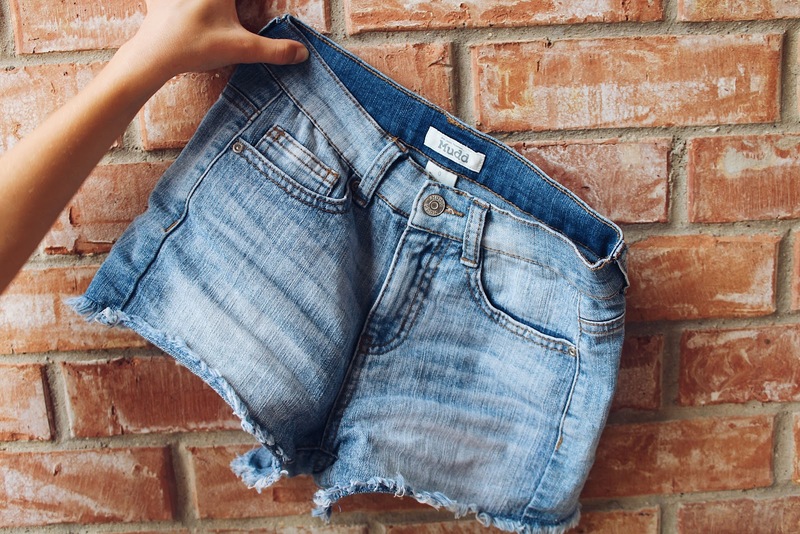 Denim Shorts // A good pair of denim shorts is everything. 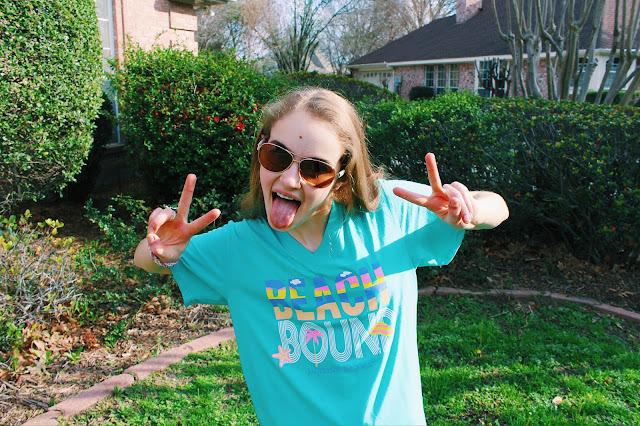 You can dress them down with a t-shirt, wear them with a cute top for a more put-together look, throw them on over your swimsuit... the possibilities are endless! I bought this pair from Kohl's last summer, and I wear them two or three times a week - it's a problem. 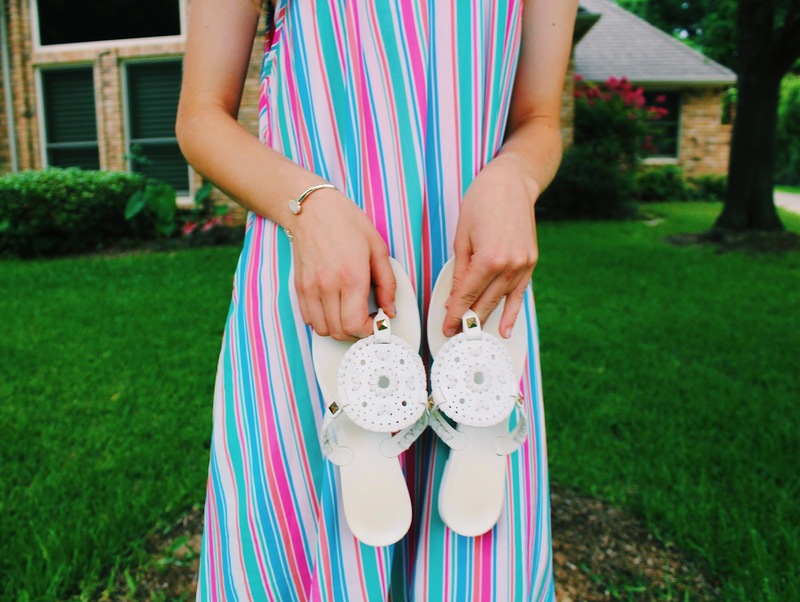 Nice Sandals // A good quality pair of sandals is so versatile in any girl's summer wardrobe. My favorites are my Jack Rogers, these sandals from Chinese Laundry, and my Steve Madden lace-up sandals (similar here). Athletic Shorts // Because what else would you wear with the aforementioned oversized t-shirts and comfy shoes? Whether your athletic shorts are from Nike, Lululemon, Under Armour, or anywhere else, it goes without saying that they are a must-have for summer! White Jeans // While it may seem like a bad idea to wear jeans in the summer heat, I promise you, white jeans are a summer staple for sure. They're perfect for cooler summer nights, such as if you're going to a nice dinner and don't feel like wearing a dress. They look so classy and sophisticated and can be worn so many different ways. A Good Swimsuit // You can't go through summer without the perfect swimsuit - it's just not an option. I like Target's selection because they're not ridiculously overpriced like most swimsuits. Right now, I have my eye on this embroidered one and this striped one, and I bought this tie dye one a couple months ago. Cute Tops // On days when you want to look a little more presentable, cute tops are a necessity! Off the shoulder tops, peplum tops, embroidered tops, and ruffle tops are all huge trends this season. 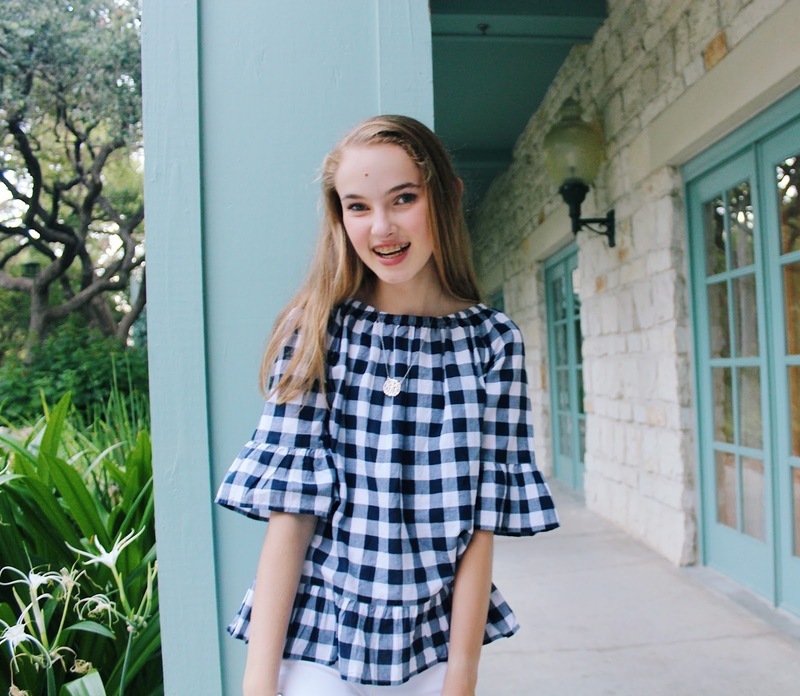 Two of my favorite summer tops that I own are this lemon printed one, featured here, and this gingham one, featured here. Sunglasses // I bought my first pair of sunglasses at the beginning of the year, and I don't know how I've survived without them before this! I only have one pair, since I wear prescription sunglasses and they are quite pricey, but I wear them on a daily basis and absolutely love them. What are your summer must-haves? Let me know by leaving a comment below!